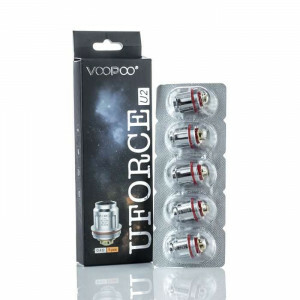 VooPoo Tech vape products are built with scientific knowledge, intelligence, and advanced innovation in mind. That is why VooPoo’s selection of TOO kits, battery boxes, nebulizers, and chips are second to none. 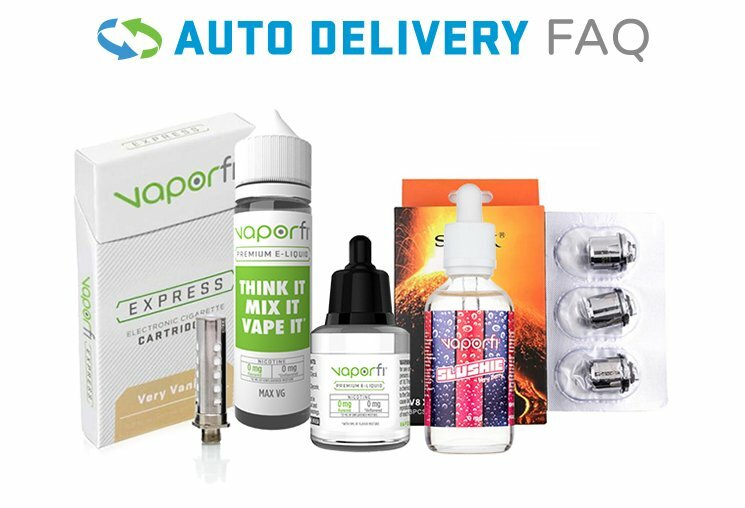 At VaporFi, we carry vapor brands like VooPoo Tech that aims to take e-cigarette products to the next level by infusing creativity and a touch of personalization. When you select VooPoo, you’ve got kit choices of Dazzle, Raisin, Ditch Dark, among others. As far as battery boxes are concerned, take your pick from their high-quality Alpha One, Drag resin, and even newbie selections. Additional nebulizers and chips selections are available so you can be sure there is something here for you.